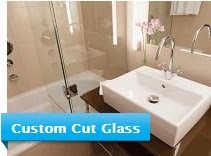 Choosing a frameless shower door to install in your bathroom can completely change the look of your bathroom. 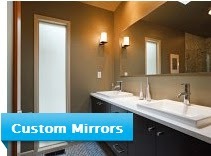 You can make your bathroom really stand out and transform it into a real eye catcher. There are a couple different choices for the shape of door that best fits your taste. Deciding to go with a frameless shower door allows you to get rid of aluminum frames and other unsightly materials that take up room, rust over time, make cleaning a harder process, and even collect germs. 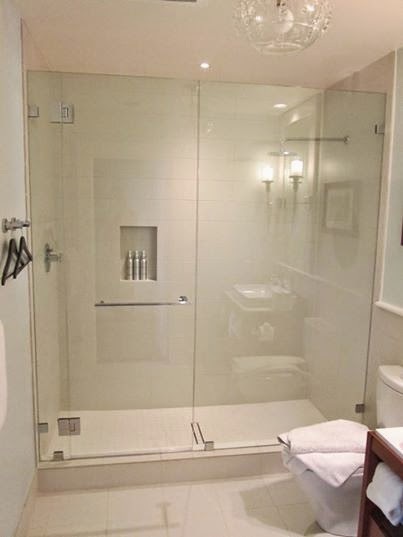 Frameless shower doors are just that, a shower door without a frame. A header, hinges, clamps, and track will support the panels of glass. Water proof silicone will seal the glass and the wall on the edges on the glass panel, this gives it a watertight seal with a smooth edge that is clear. 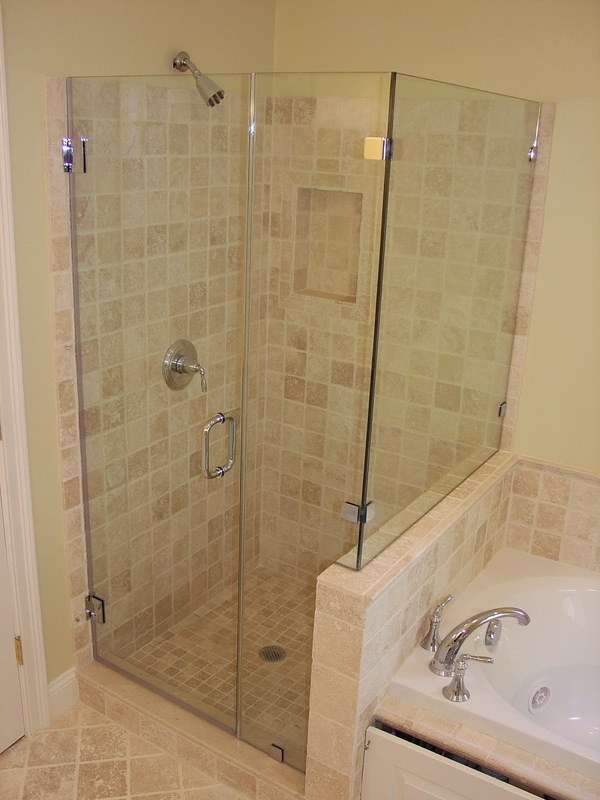 Frameless shower doors are safe tempered panels of safety glass that can withstand impact. These thick panels of safety glass are usually at least 1/4 inch in thickness, the chances of breaking one are pretty slim. If for some reason they were to break, you wouldn't have to worry about sharp shards of glass falling or cutting you. 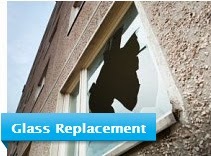 When tempered safety glass breaks, it separates into small uniformed chunks of glass with smooth edges. 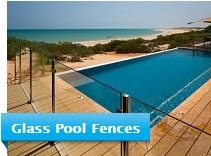 Sliding glass doors are the most popular choice. They are two fixed panels with one sliding panel. Most traditional bathtubs use this type of door. If you have a walk-in style shower, a bypass frameless door is a great choice. 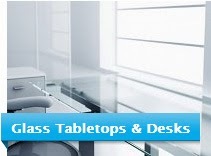 This style consists of fixed glass panels and a header to support. 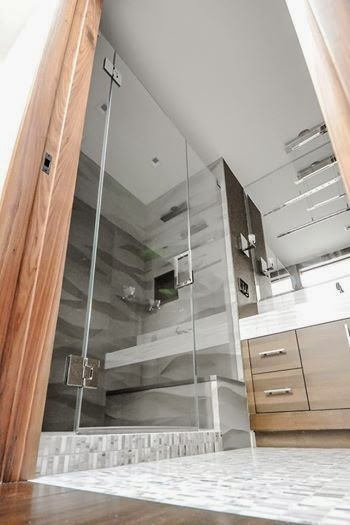 The hinged panel door swings open allowing entry into the shower. This style is a popular choice for corner shower units. 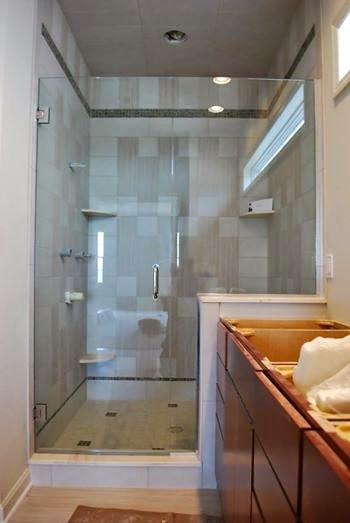 If you have a custom designed shower or bathtub, you can have the door designed to fit your exact measurements. There are many shapes to choose, tall, narrow, square, rectangle, or even a mountain top or random wave shaped door. 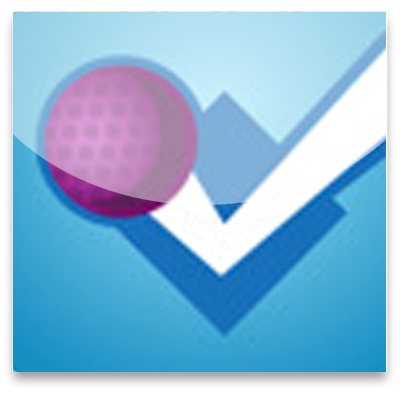 Once you have decided on the shape, you can move on to the color or tint you like the best. 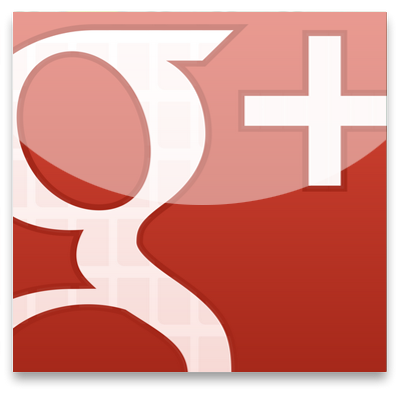 You can choose from about eight different styles of glass, a clear, bronze or gray tint glass, or one of several different types on textured glass. People use different choices for bathing purposes. Some would prefer a bathtub while others prefer the shower. Then we step into the framed shower door which has a metal framing all around. Now we move on to a thing we know as frameless shower enclosures. 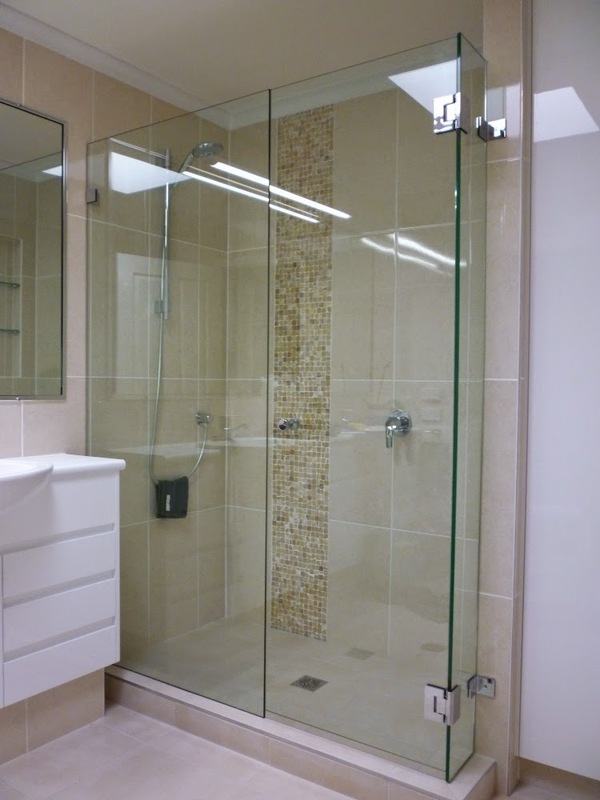 There are a number of advantages which the frameless shower door has over the framed shower. Some of them are given below. Once inserted or installed, a frameless shower door will give a feel of broadness. 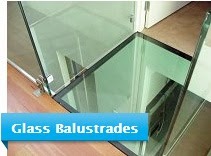 Walls of the frameless door are clear and transparent because these are made up of glass. It is easy to clean and wash. 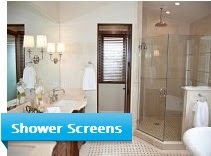 Moreover they last longer than the framed shower enclosure as they do not have metal work in them. 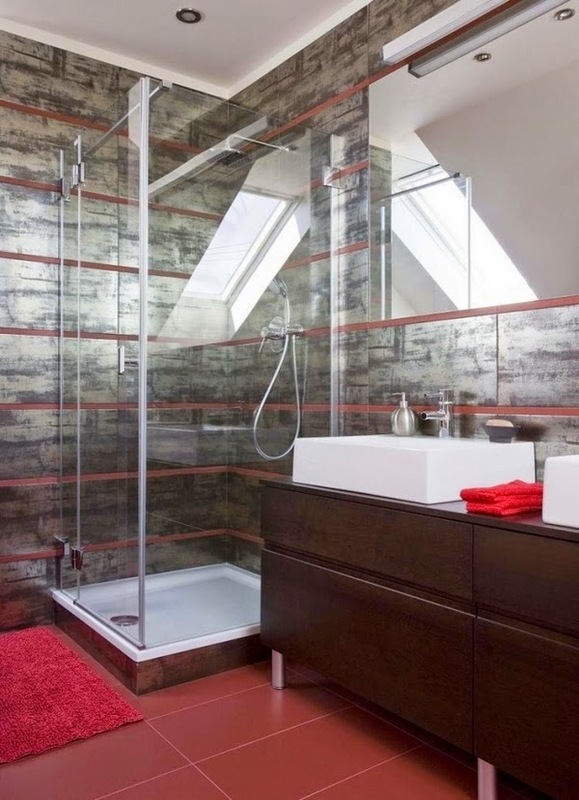 Frameless shower screen will make you enable to use more space. You will not feel your room over crowded. 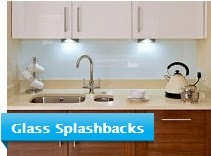 It also draws the attention to some other features of the bathroom as well. Another benefit is that now your bathroom has more light as the doors are made up of glass which is transparent and there is nothing to stop the light from coming inside your bathroom. Thus you feel your bathroom cleaner and good looking. Perhaps the most important part is that these doors are almost invisible. And that's the point which makes them more marketable than any other thing. It is a sliding kind of door which can be easily opened and closed.